here's a pic for the pie blog. 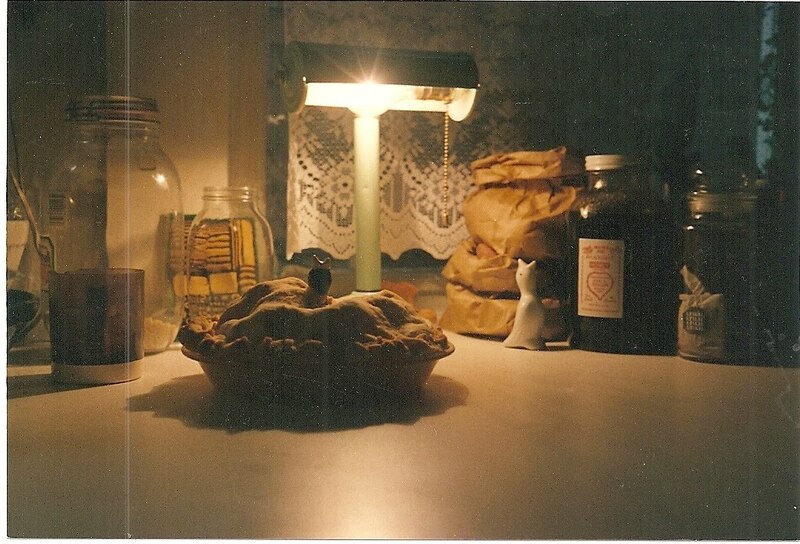 it illustrates the use of the piebird, a ceramic inserted in the pie which spouts the juices as a venting function. we used to do pies with these piebirds and here is one cooling from the oven. Think they have a (Mag)pie bird pie bird in that catalog? you might have to give a crow a custom paint job.